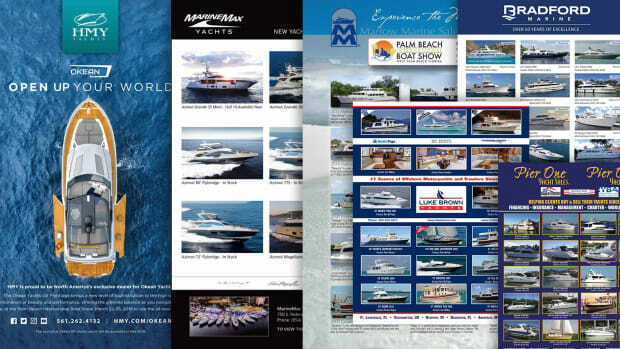 Select Brokerage listings from the December 2018 issue of Power & Motoryacht magazine. 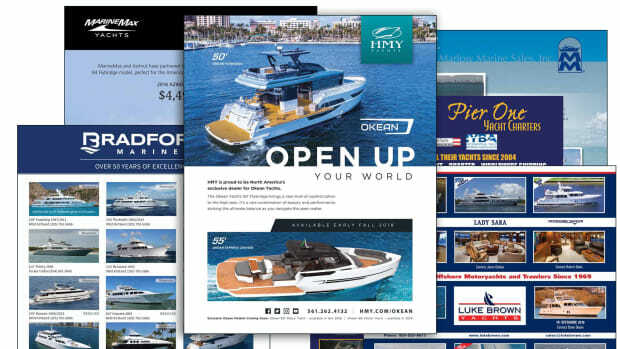 Select Brokerage listings from the November 2018 issue of Power & Motoryacht magazine. 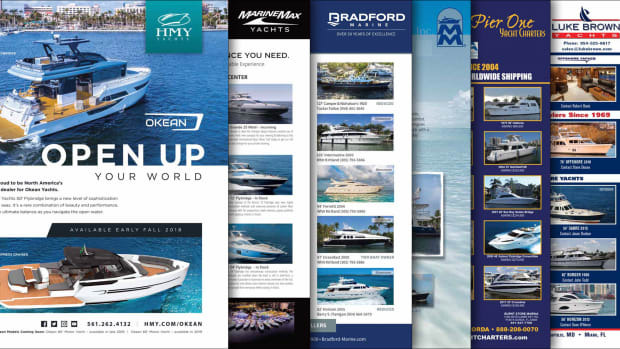 Select Brokerage listings from the October 2017 issue of Power & Motoryacht. 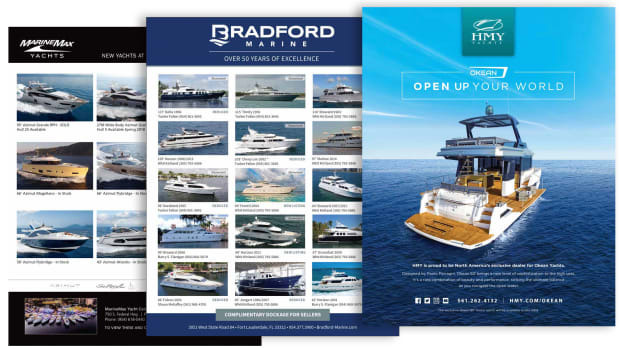 Select brokerage listings from the September 2017 issue of Power & Motoryacht. 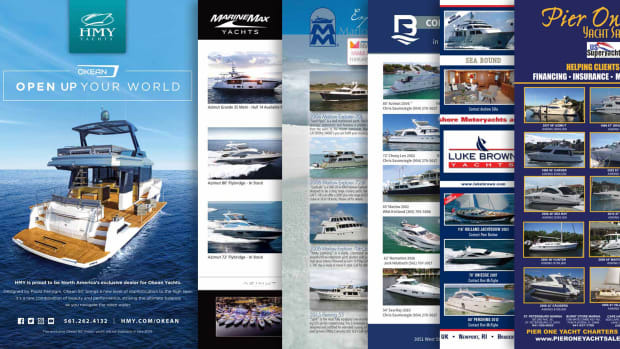 Select brokerage listings from the August 2017 issue of Power & Motoryacht. 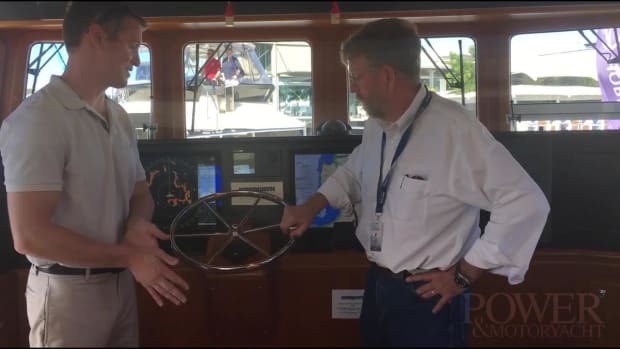 Brokerage Boat With Staying Power. 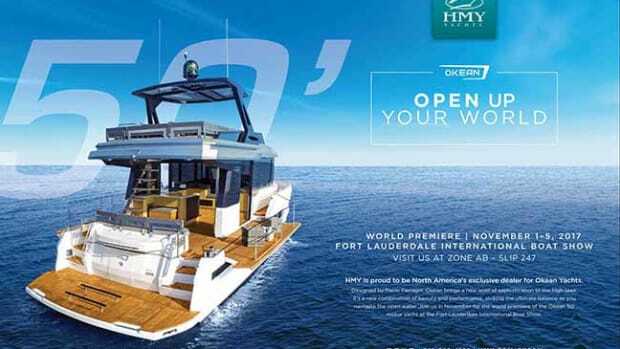 Nordhavn 52 Impresses at Sanctuary Cove Boat Show. 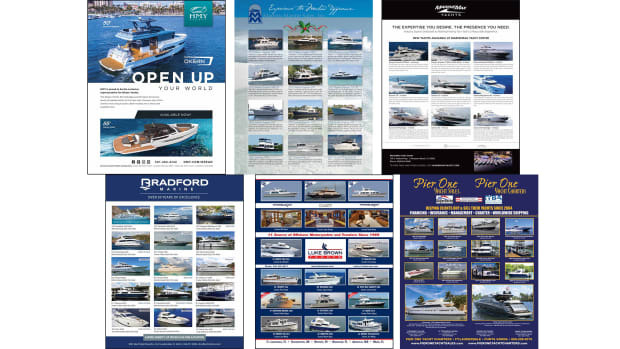 Select brokerage listings from the July 2017 issue of Power & Motoryacht. 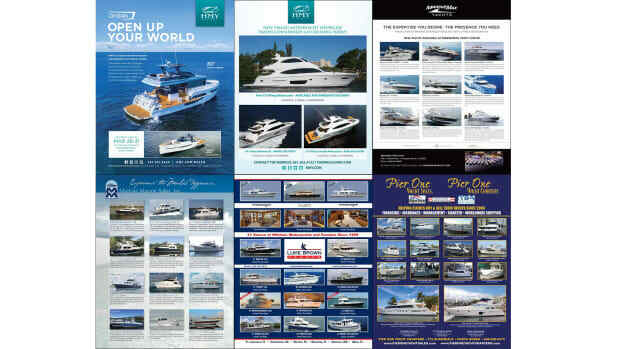 Select brokerage listings from the June 2017 issue of Power & Motoryacht. 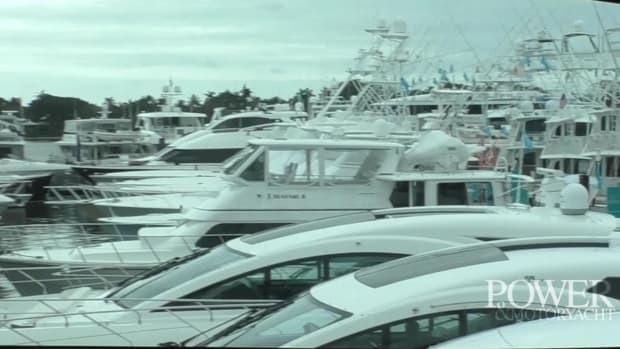 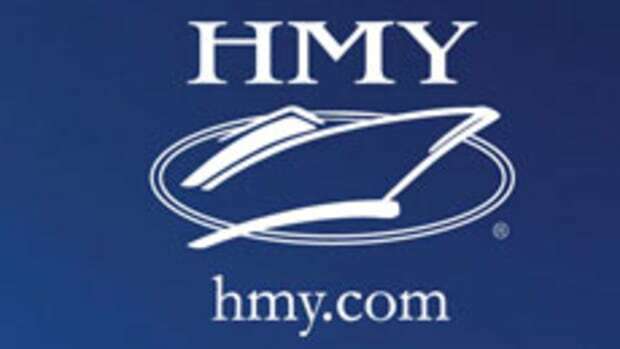 Editor Dan Harding catches up with Director of Marketing for HMY Yacht Sales, Rob Bowman to discuss boat buying trends and the state of the industry. 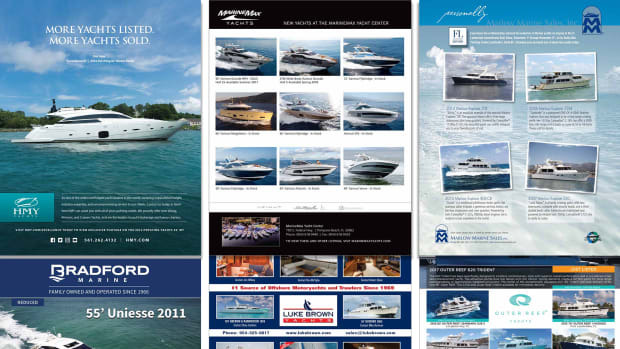 Select brokerage listings from the April 2017 issue of Power & Motoryacht. 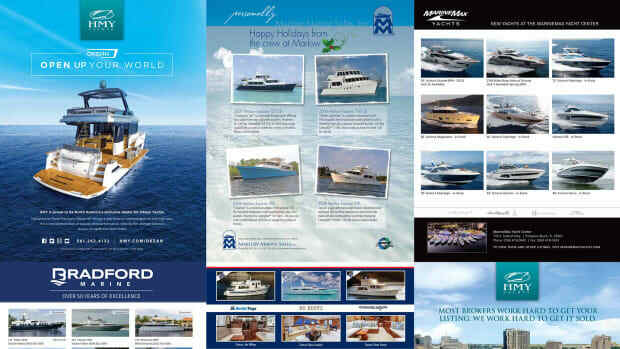 Select brokerage listings from the December 2016 issue of Power & Motoryacht. 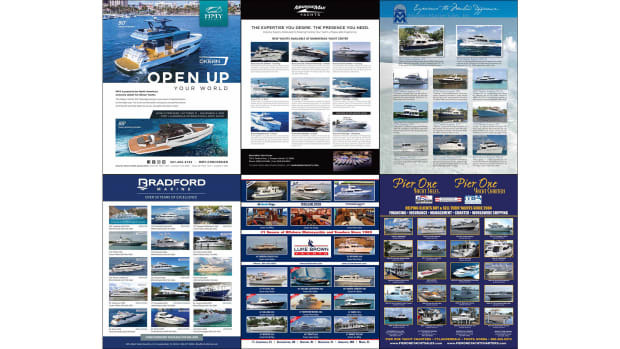 Select brokerage listings from the November 2016 issue of Power & Motoryacht.